Col. Ray "Frenchy" L'Heureux always dreamed of bring a pilot. Growing up, he built airplane models and dreamed about soaring over the earth. When he was twelve, his mom treated him to a flying lesson at the local airfield. Taken on a short flight by an instructor and allowed to operate the controls for part of the flight, he was hooked forever. It wasn't until he was running low on college funds and saw a recruiter at his college that he joined the Marines and began the journey towards his dream from Parris Island to Bravo Company and, then, officer training school. One day at an airfield when President Reagan landed on this way to a fundraiser, Frenchy's life changed forever when encountered HMX1, the squadron that flies the President in Marine One. When he saw the white-topped Sea King and White Hawk helicopters, he was determined to become part of that elite group. 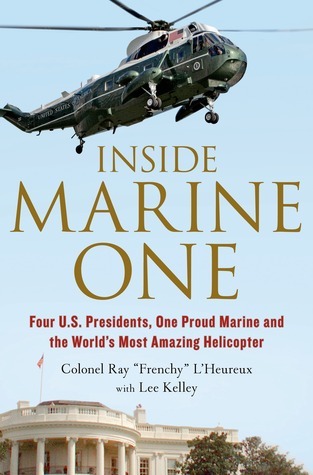 Inside Marine One is Col. L'Heureux's inspiring story of a young man who dreamed of flying, trained, studied and worked hard to become the pilot who ended up serving four US Presidents - George H.W. Bush, Bill Clinton, George W. Bush and Barack Obama. It's also a personal guided tour inside the world's most famous helicopter by a man who knows that flying machine better than any other. Inside Marine One is a great American success story of a young boy who dreamed big, worked hard and finally flew the President of the United States as his number one passenger. Here is a book about the life of Ray L Heureux, who always wanted to be a pilot. He describes the plan of action he chose to become one and how that decision lead him to the Marines. Once he graduated from college he needed to fulfill his comment to the Marines and he became a helicopter pilot. When he did he never thought that one day he would be working at Marine One, flying the President. He talks about how he worked up through the ranks and that when he made Captain he started to hear about the requirements to put in for the Marine one crew. After a short time in Korea he was picked up to join Marine One. He speaks of the training that he had to go through, not only flying but also book and on top of that White House protocol from secret service, state dep. They were held to a higher degree of standard and for an infraction could get sent off the unit but would also go against your record in a big way. After his four years he was then sent to Hawaii as a Major and within a short time he promoted to Lt.Col. Then 9-11 happened and he was part of the United States Pacific Command (PACOM) as the command and control systems chief, and was the Admirals Deputy executive assistant for a year. He was then selected to command the HMH-362 “Ugly Angels” squadrons, which was one of three CH-531, which provided combat helicopter support for infantry units in the Pacific. This was a much storied unit from Vietnam. He then becomes the commander of HMX-1, which is Marine one. You are selected for this command not something that you put in for. He then explains all that it entails being the commander of over 80 plus men. How you work hand in hand with White House and the Secret Service. He spoke of being President Bush (the second one) pilot and how things worked. 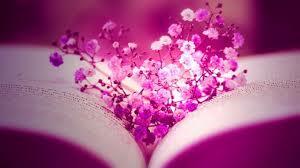 A very interesting story on what goes on with some of the back ground that we don’t see. 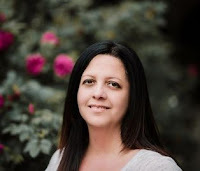 But I can also imagined a very stressful job in keeping everything running smoothly with no problems when there is a problem. Like a broken heater in one of the helicopters in the middle of winter and they need to bring the other helicopter before the President comes out and act like everything is okay, with cameras going off. Any way you get the point. A very interesting story about a man wanting to be a pilot and then flying the President of the United States. I got this book from net galley.